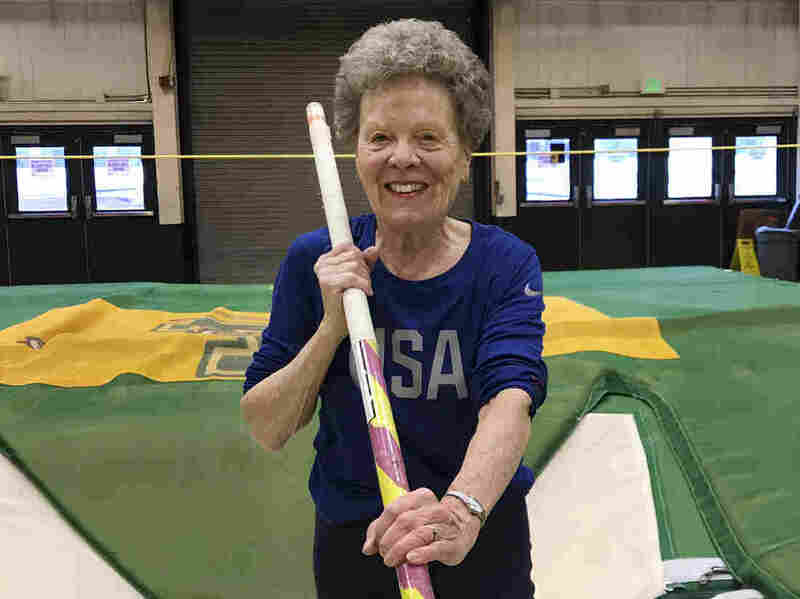 She's 84, A Pole Vaulter, And Flo Filion Meiler Just Keeps Winning. Flo Filion Meiler was inspired to take up the event at 65 when she scoped out the competition. "I said to myself, you know, I think that I could do better than that."